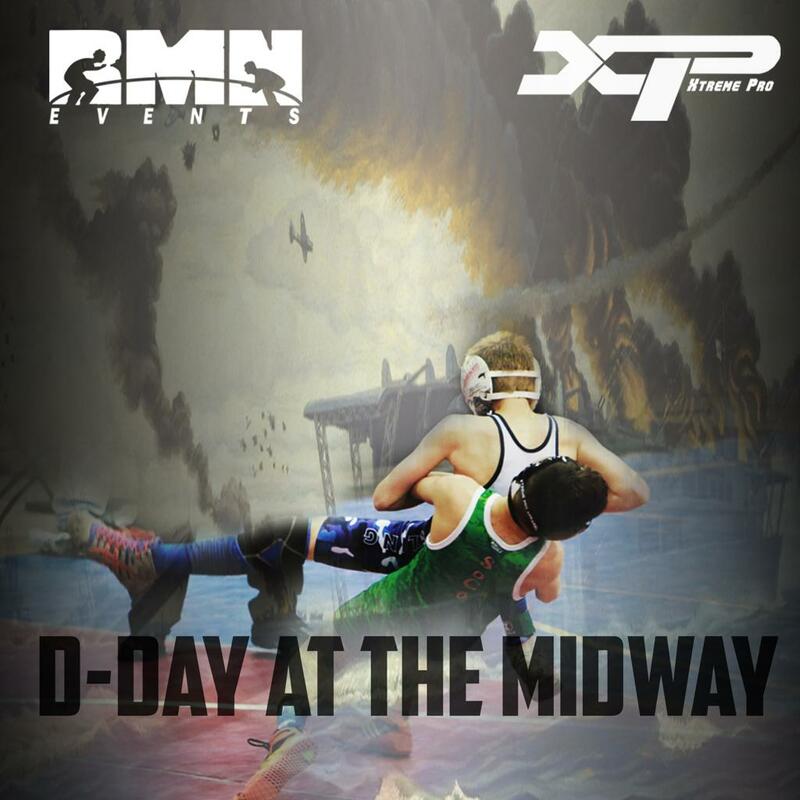 D-Day on the Midway This August! Finals on Aircraft Carrier Flight Deck! RMN Events has secured your new destination for an extraordinary experience! Join us August 1st, 2nd, & 3rd at the USS Midway Aircraft Carrier on the San Diego Pier. This event includes competition in both freestyle and folkstyle, as well as individual and dual meet matches in boys and girls divisions. 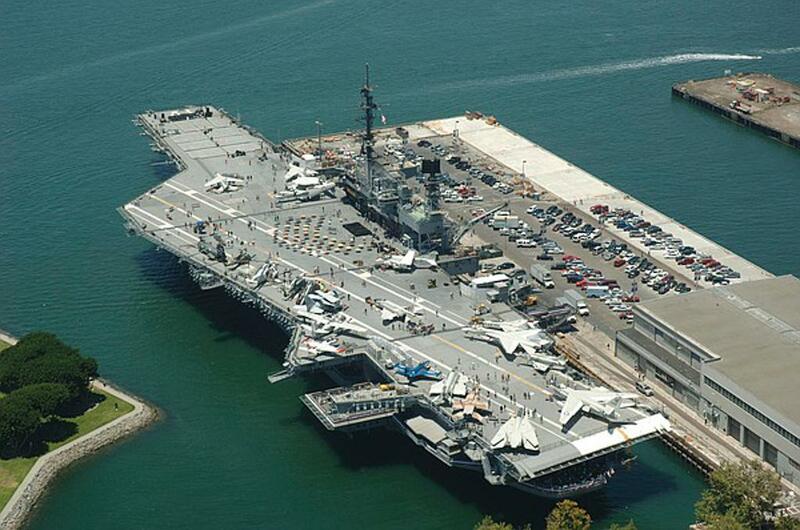 Individual folkstyle championship finals will be held on the flight deck of the USS Midway Navy Carrier. Regular competition will take place on 20 mats; the ship deck finals will be on 8 wrestling surfaces. Secure your spot early, as entries will be capped at 2000! When you participate in an RMN Event, you are receiving the finest awards and gear, experiencing outstanding organization, taking part in an event which begins and ends as scheduled, and partaking in out-of-this world opening ceremonies and pageantry. In all, we consider our events to be a community of wrestling which cares deeply about providing you with the best of the best. During this great time of year, when you are not wrestling, take in a whale watch or the nationally acclaimed San Diego Zoo. Awards for this tournament feature custom USS Midway commemorative 4-inch medals for 1st – 6th place, special RMN belts for Outstanding Wrestlers, and a commemorative team banner for dual teams placing 1st – 4th. Sign up on the RMN website and learn more about the event at https://www.rmnevents.com/midway. Registration opens April 2nd.